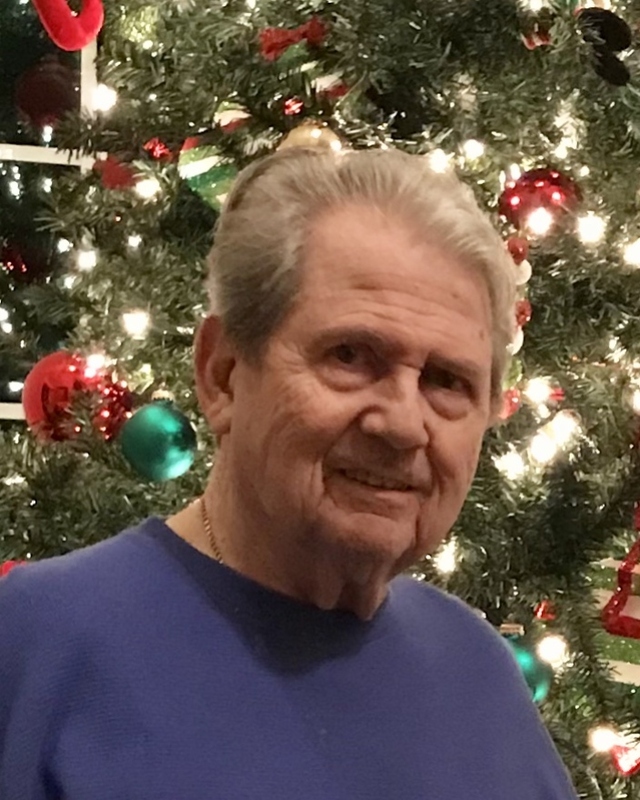 Guy Bernard Hennessey, Sr. passed away peacefully on 9/21/18 in McKinney, Texas due to complications from pneumonia. He was a proud native of New Orleans, born on 3/24/35, to the late Louise Marie Josephine deVillentroy Hennessee Fritz and the late George Bernard Hennessey. Guy was preceded in death by his step-father, Edwin John Fritz, and his sisters Margaret McIlroy, Jane Withrow, and Adrienne Villafarra. He is survived by his younger siblings Linda Dudoussat (Albert), Edwin Fritz, Jr. (Deborah), and Joseph Fritz. Guy was a devoted husband for 51 years to his beloved wife, Antonina (Lena) Hennessey. Together they had four children - Jay Hennessey (Linda), Roslyn Wood, the late Guy Hennessey, Jr., and Noelle Lannan (Gerald). Guy was blessed with 5 grandchildren - Christina West (Greg), Josh Hennessey, Alexis Caillouet, Kate Lannan, and Meg Lannan. He also has three great grandchildren. He was survived by numerous nieces, nephews, and cousins. Guy served in the Army from 1955-1958. He worked for New Orleans Public Service for over 30 years before retiring. The most important things in life to him were his faith and family. Relatives and friends of the family are invited to attend the Memorial Service at Greenwood Funeral Home at 5200 Canal Blvd. in New Orleans, Louisiana, on Thursday October 25th. Visitation will begin at 11:00am with the Mass starting at 1:00pm. Internment will follow in Greenwood Cemetery. In lieu of flowers, mass intentions are preferred.